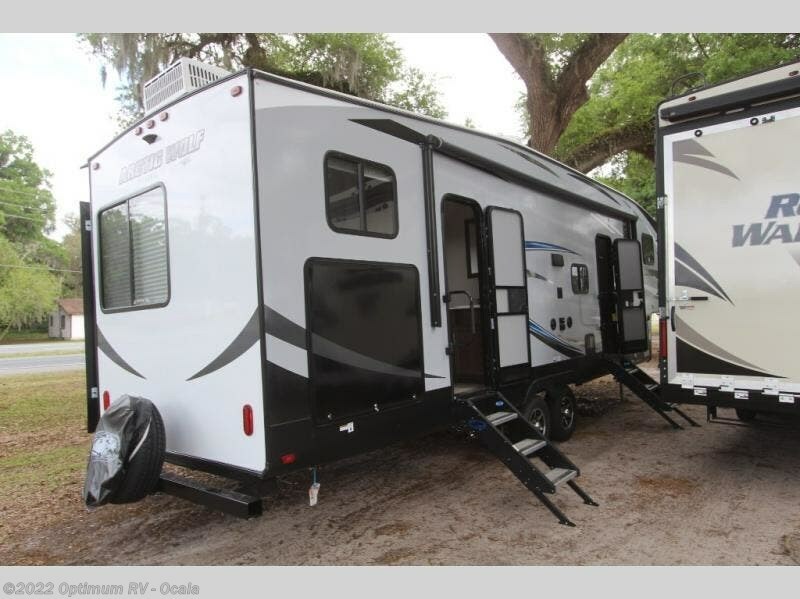 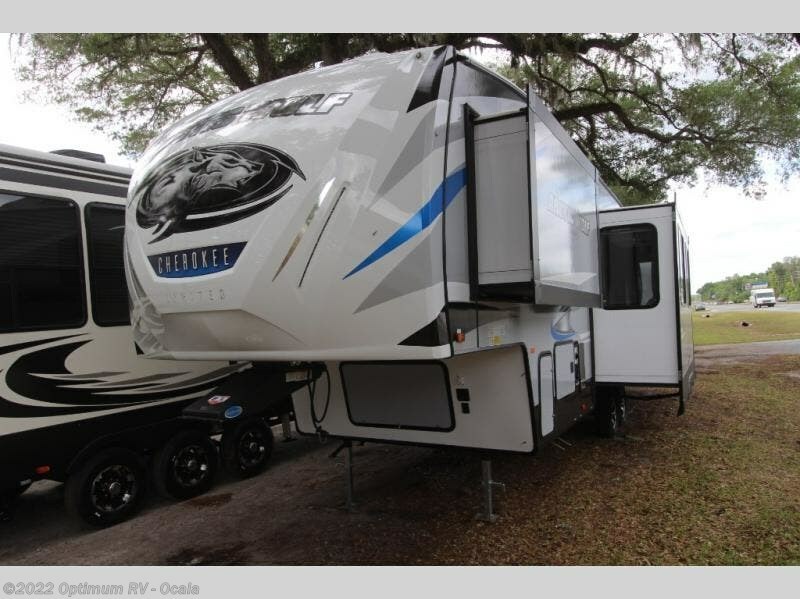 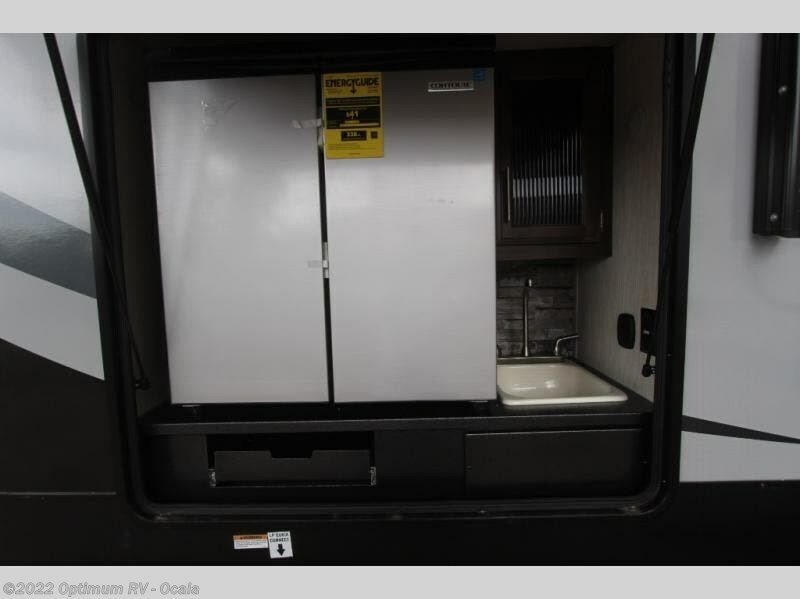 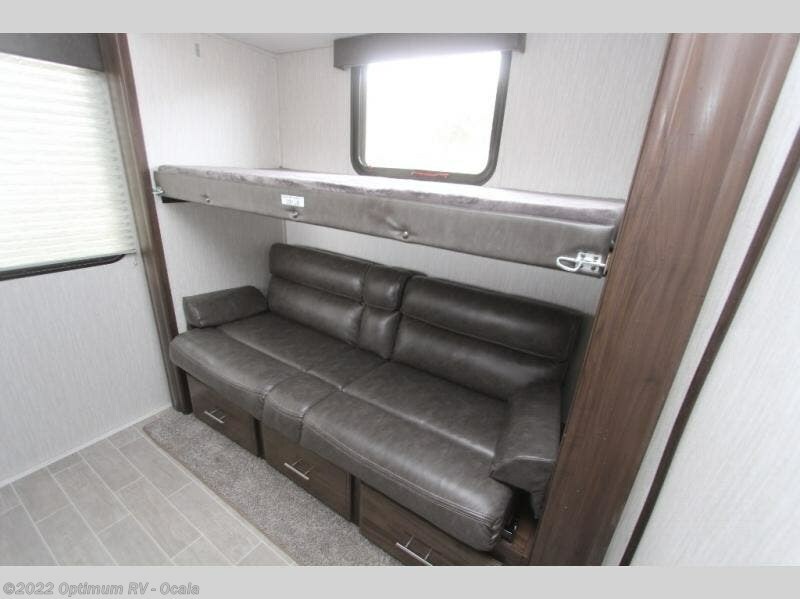 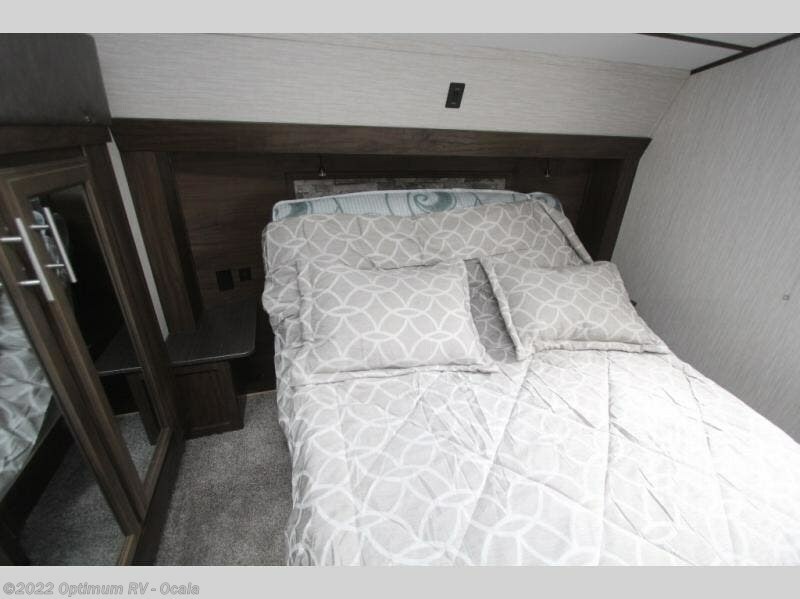 With enough space to sleep ten people during any upcoming adventure, this Arctic Wolf fifth wheel proves to be an important asset to those who travel with large families. 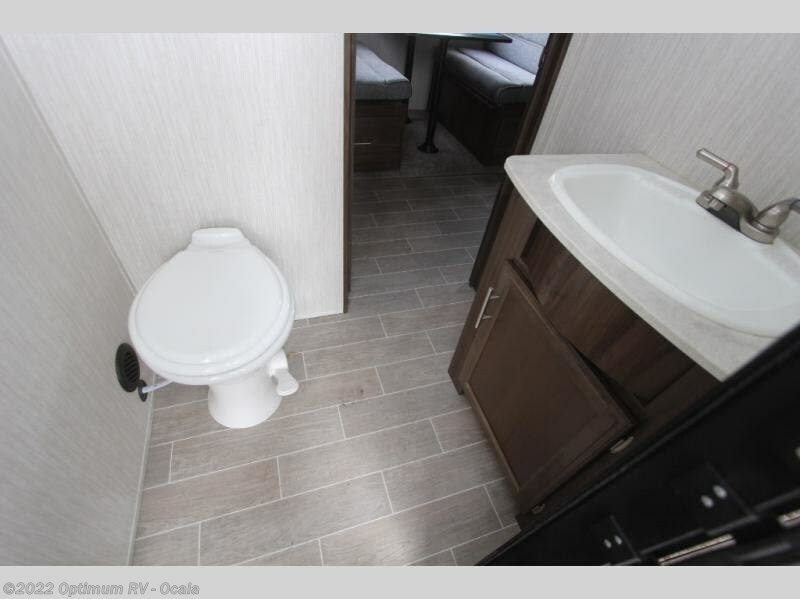 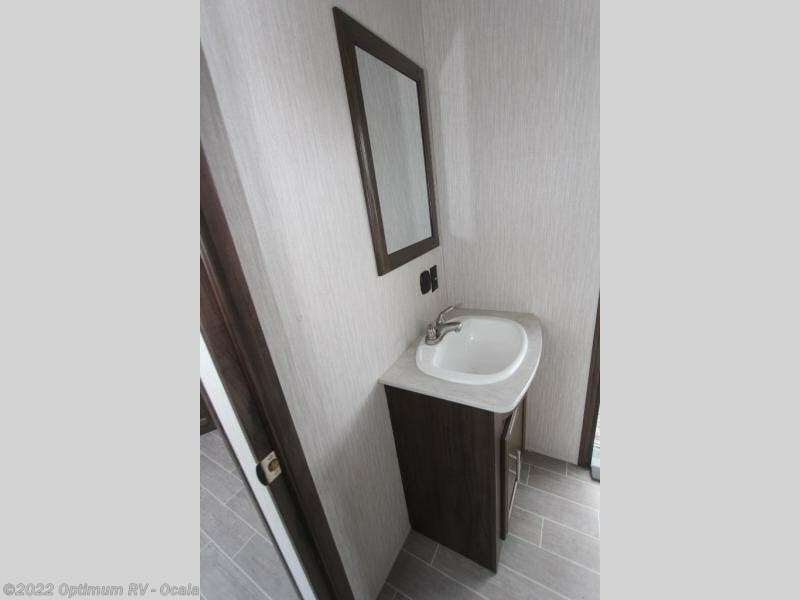 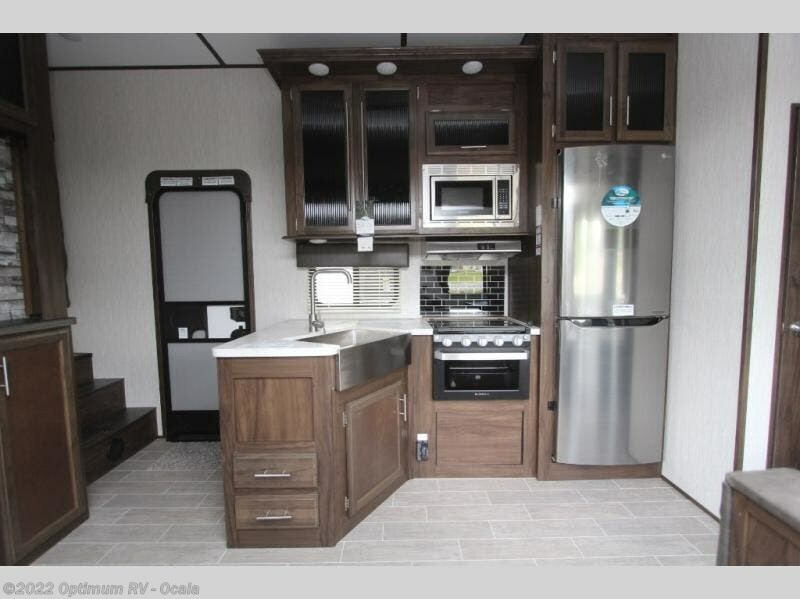 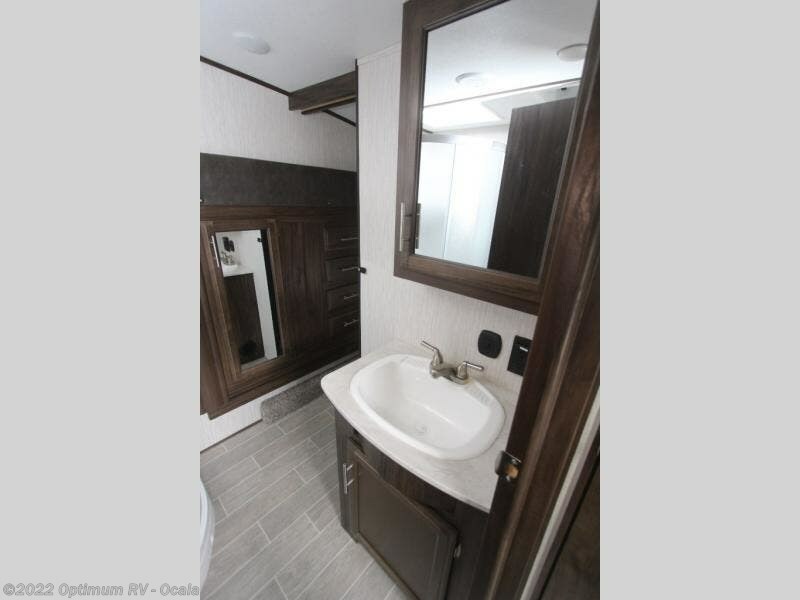 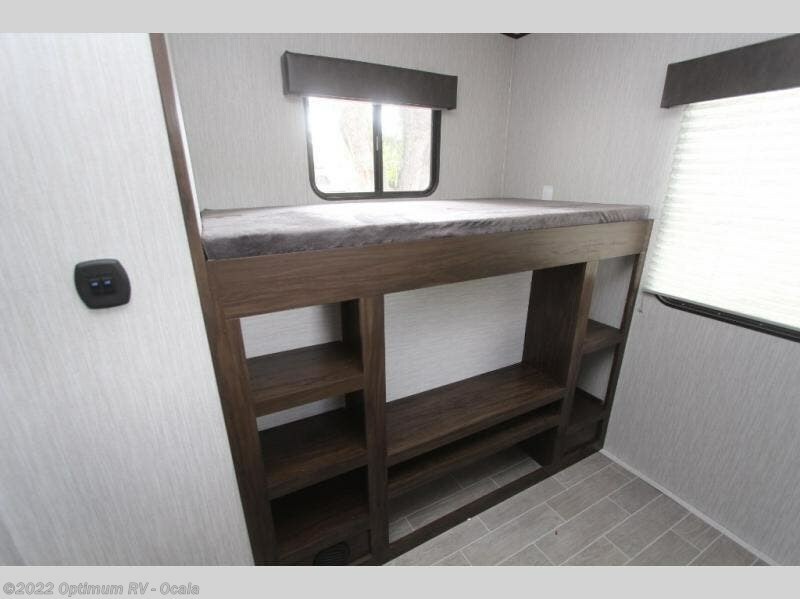 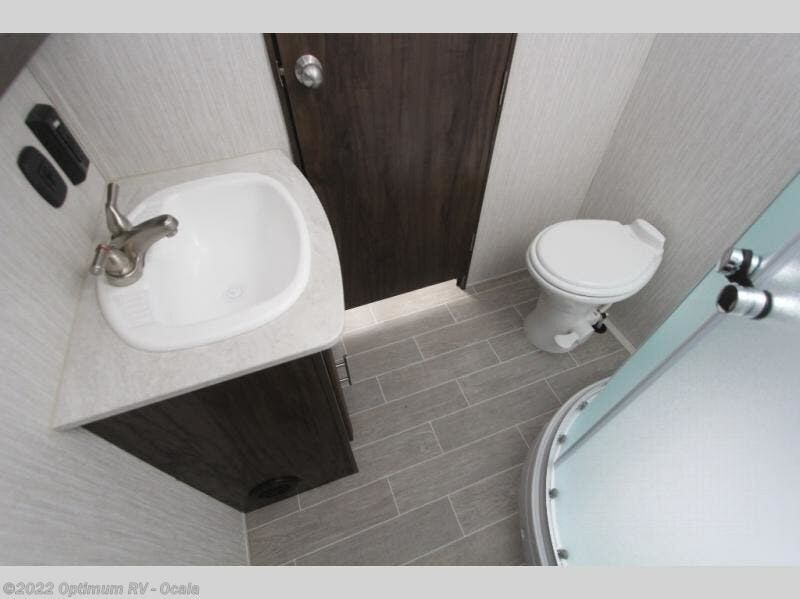 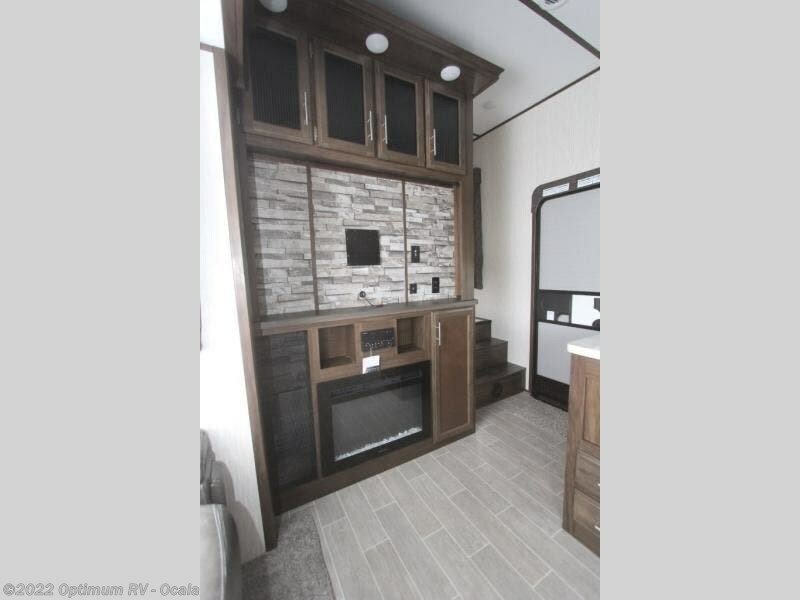 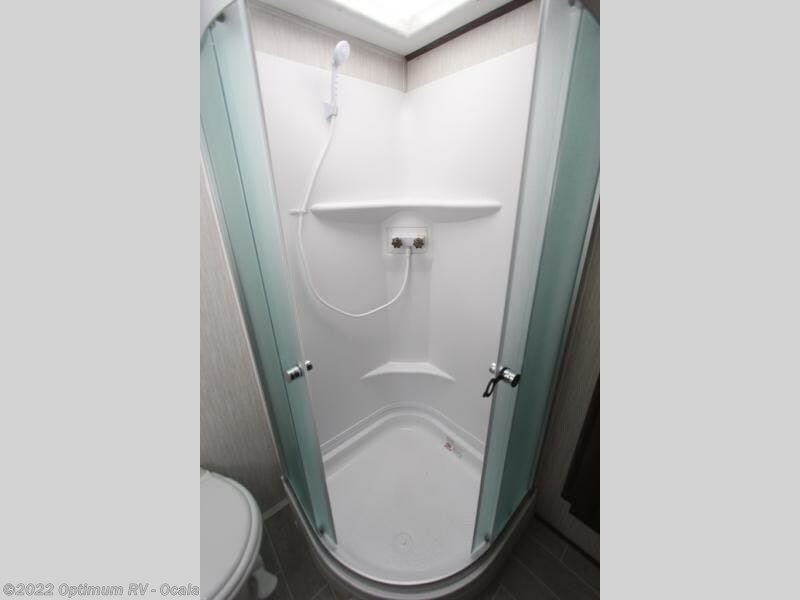 The three slides that have been included allow this unit to provide both a full and half bath, and the private master suite, as well as the private bunkhouse, give you the seclusion you are accustomed to so that you can sleep peacefully each night in your own space. 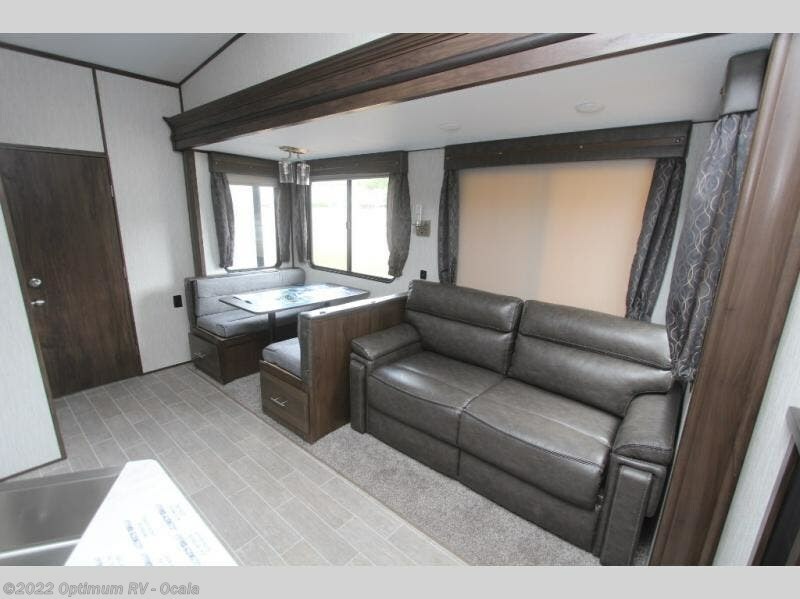 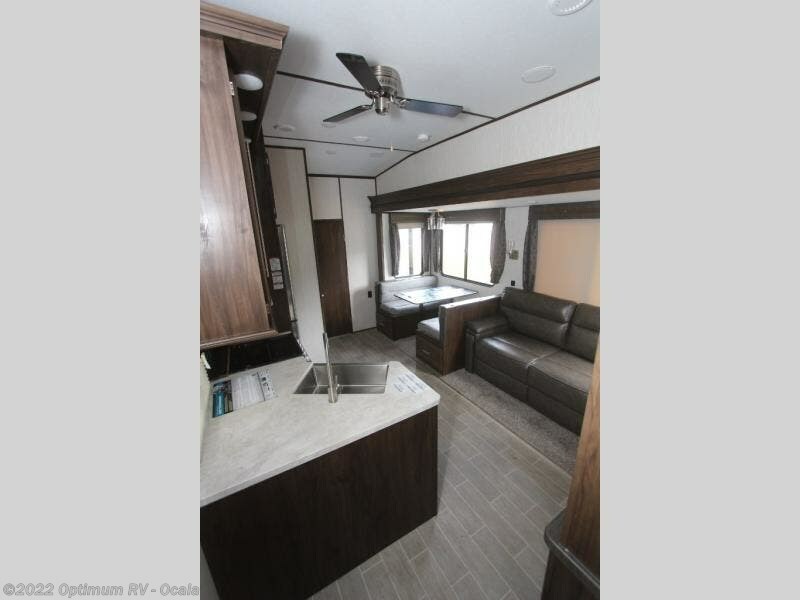 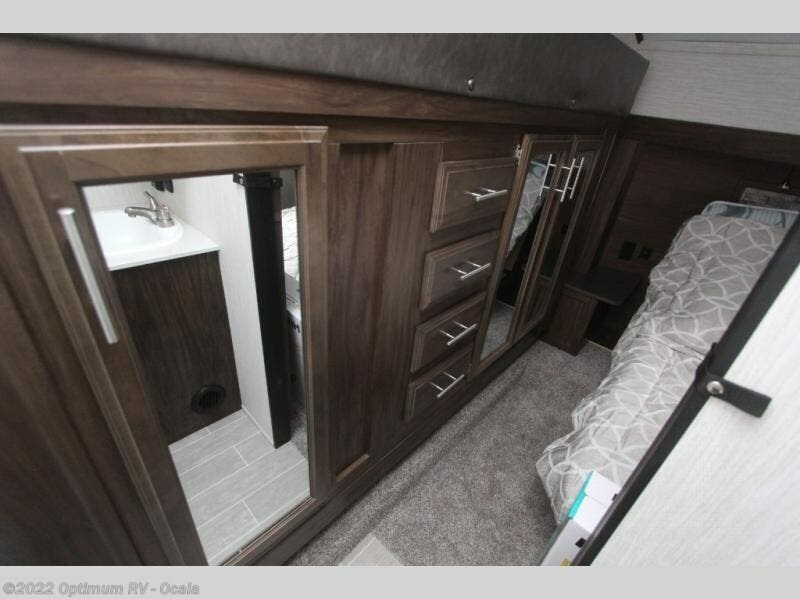 From its automatic leveling system to its 6' 4" slides with oversized panoramic windows, the Cherokee Arctic Wolf fifth wheel by Forest River provides luxurious conveniences at an entry level price point. 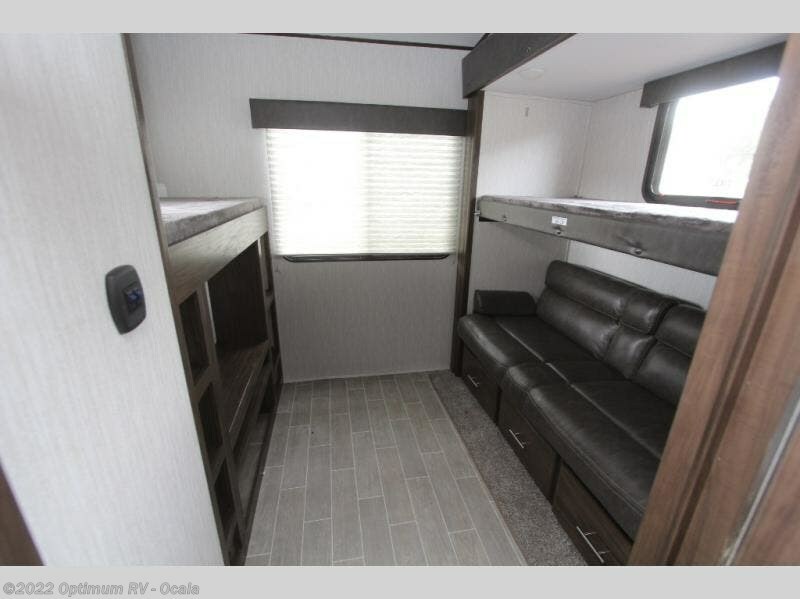 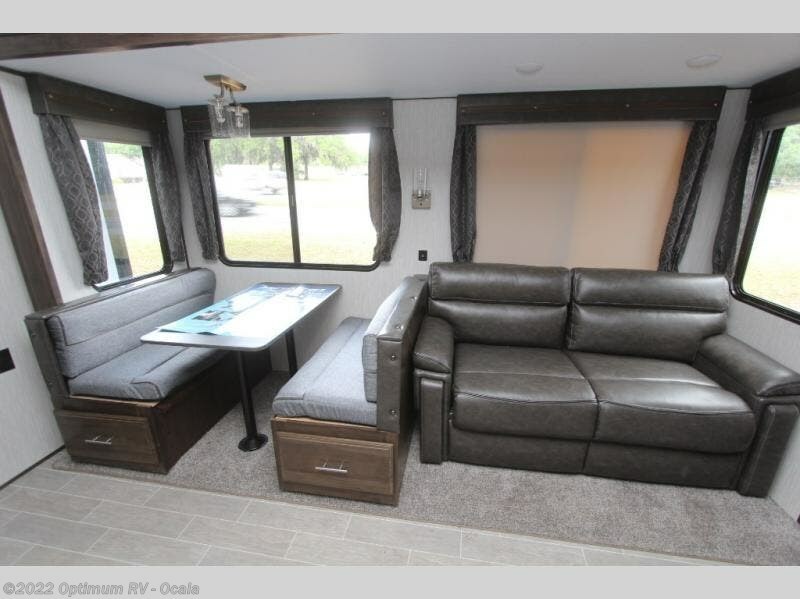 The Arctic Wolf has been designed so that even light-duty trucks can tow it, yet the interior portion is still packed full with high-class amenities that will enhance your traveling experience, like the high circulation ceiling fan that adds to the character and functionality of the living area. 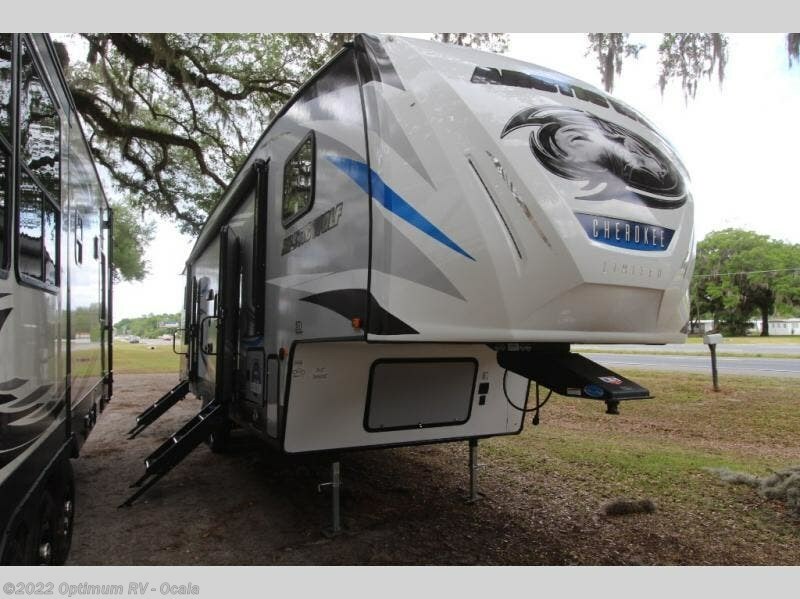 Not only will you be thoroughly impressed with the Arctic Wolf, but so will everyone else that sees it because RV Pro has awarded the Arctic Wolf their "Best of Show" title. 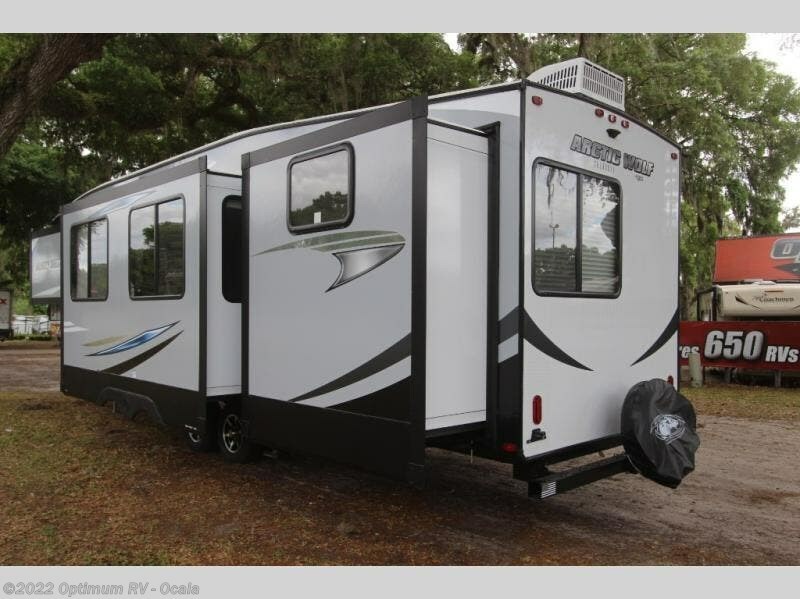 Check out Stock # 4CH035 - 2019 Forest River Cherokee Arctic Wolf 315TBH8 on forestriverrvsource.com!